As a 25-year-old U.S. Air Mail pilot, Lindbergh emerged from virtual obscurity to instantaneous world fame as the result of his Orteig Prize-winning solo nonstop flight on May 20â€“21, 1927, made from the Roosevelt Field in Garden City on New York's Long Island to Le Bourget Field in Paris, France, a distance of nearly 3,600 statute miles, in the single-seat, single-engine, Spirit of St. Louis. As a result of this flight, Lindbergh was the first person in history to be in New York one day and Paris the next. The record setting flight took 33 hours and 30 minutes. 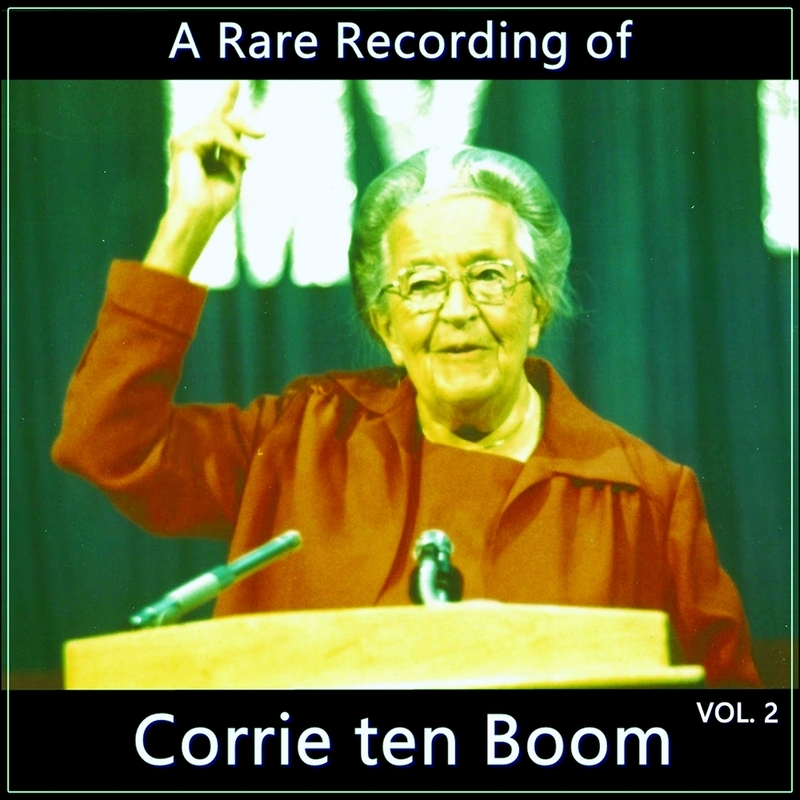 The following recording is from 1927. 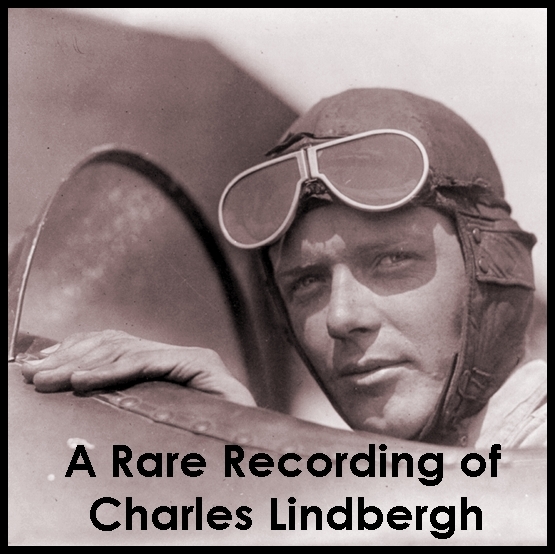 Charles Augustus Lindbergh (February 4, 1902 â€“ August 26, 1974), was an American aviator, author, inventor, military officer, explorer, and social activist. As a 25-year-old U.S. Air Mail pilot, Lindbergh emerged suddenly from virtual obscurity to instantaneous world fame as the result of his Orteig Prize-winning solo nonstop flight on May 20â€“21, 1927, made from the Roosevelt Field[N 1] in Garden City on New York's Long Island to Le Bourget Field in Paris, France, a distance of nearly 3,600 statute miles (5,800 km), in the single-seat, single-engine, purpose-built Ryan monoplane Spirit of St. Louis. As a result of this flight, Lindbergh was the first person in history to be in New York one day and Paris the next. The record setting flight took 33 hours and 30 minutes. Lindbergh, a U.S. Army Air Corps Reserve officer, was also awarded the nation's highest military decoration, the Medal of Honor, for his historic exploit.